They got a clip of me at 0.13 seconds. You can order through me. Learn more HERE. If you order is over $200 CDN, please do not use this code as YOU become the hostess and get the REWARDS! Liz Holloway Stampin’ Up! Canada Independent DemonstratorYou can buy Stampin’ Up! online easily through my Stampin’ Up! 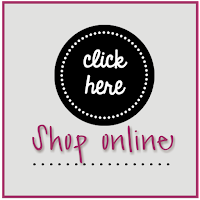 shop link on Shopping & Catalogue tab, or within this blog post.I ship ACROSS Canada with my shop. 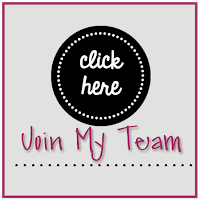 Join my InkRedible Crafters team. 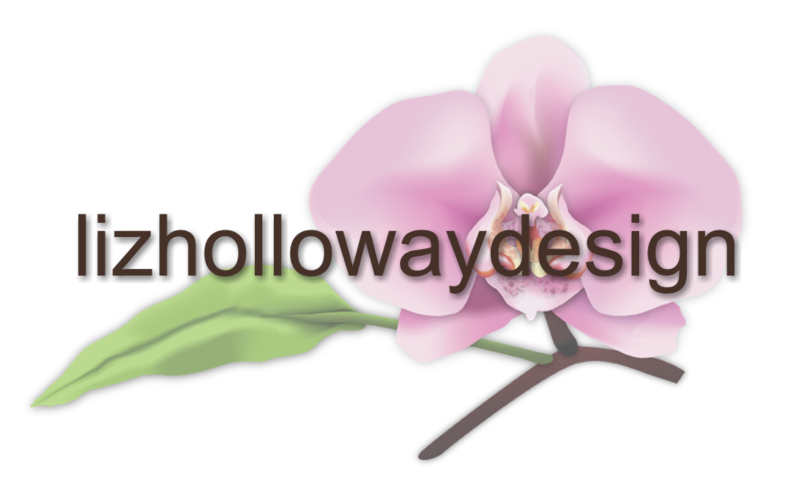 As part of the team, you will receive my 3D designs too for your electronic cutter!And of course, you can find me on facebook, instagram, pinterest and on YouTube as liz holloway design and also known as stampersplus.